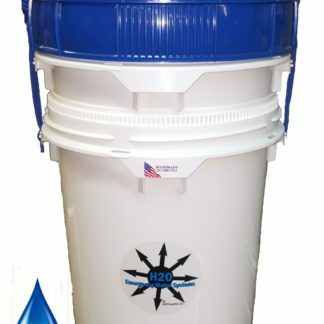 Produce clean water upto 4 gallons per hour. 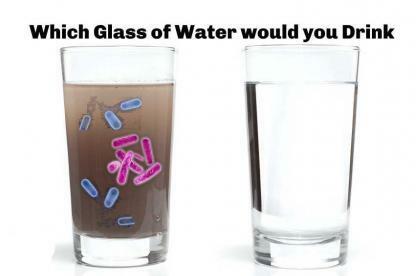 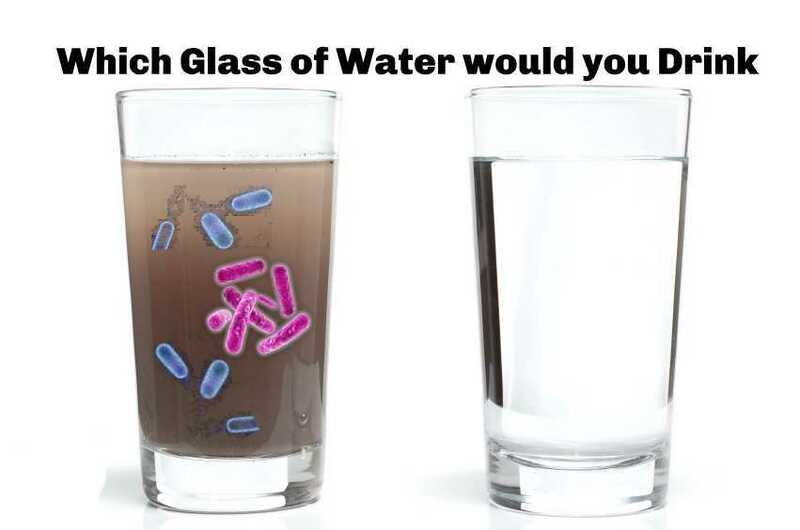 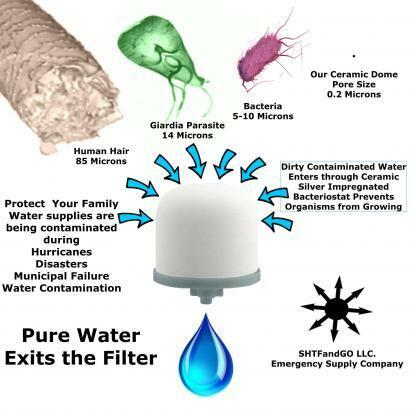 Makes water safe to drink by removing upto 99.99% of all the bad stuff in water that can hurt you. 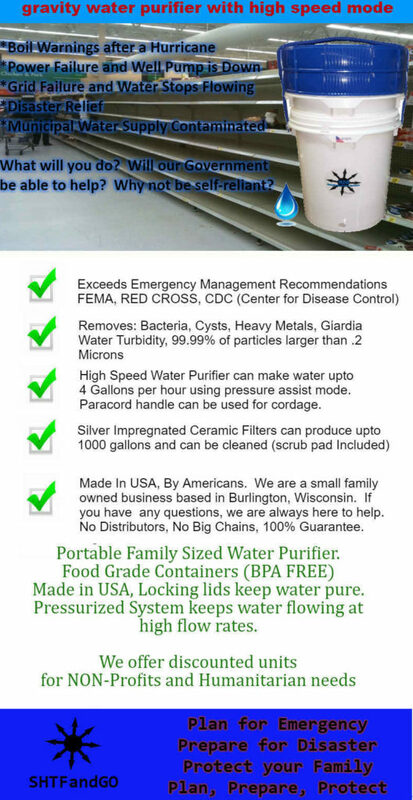 NON PROFIT BULK PRICING AVAILABLE. Contact our office for bulk pricing. 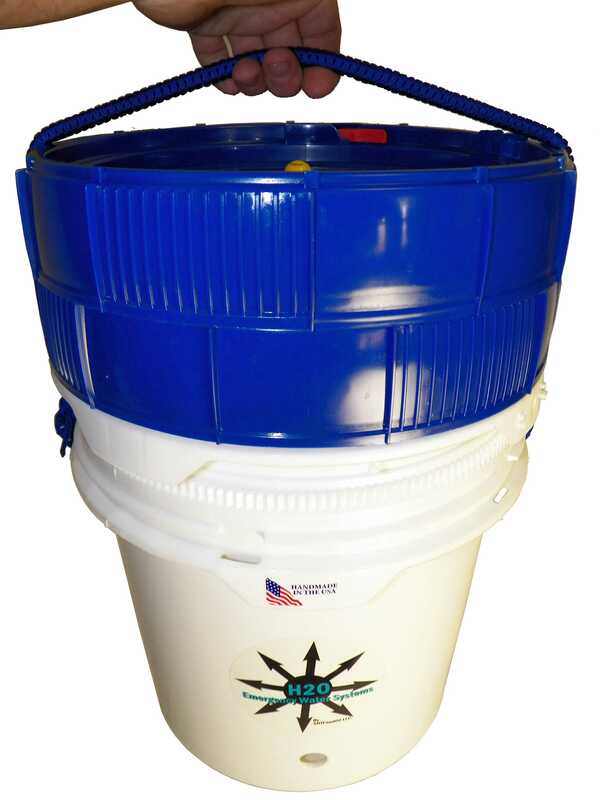 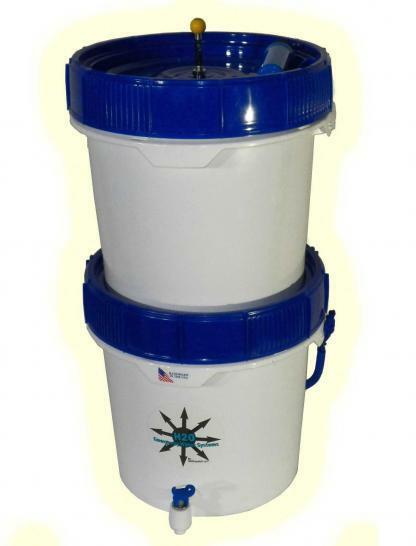 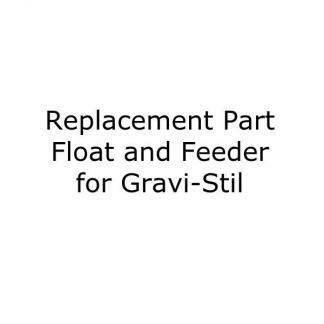 The Gravity Well Water Filter system provides 1000-3000 gallons of filter water depending of the filter media you choose. 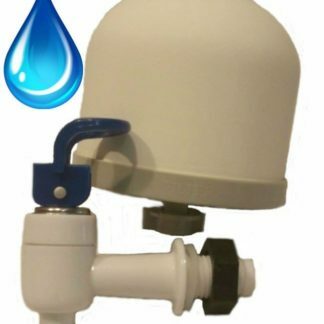 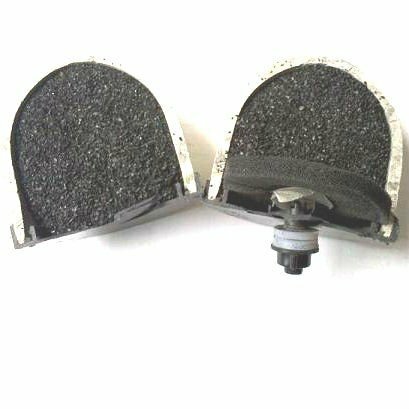 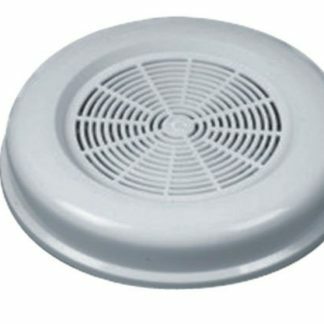 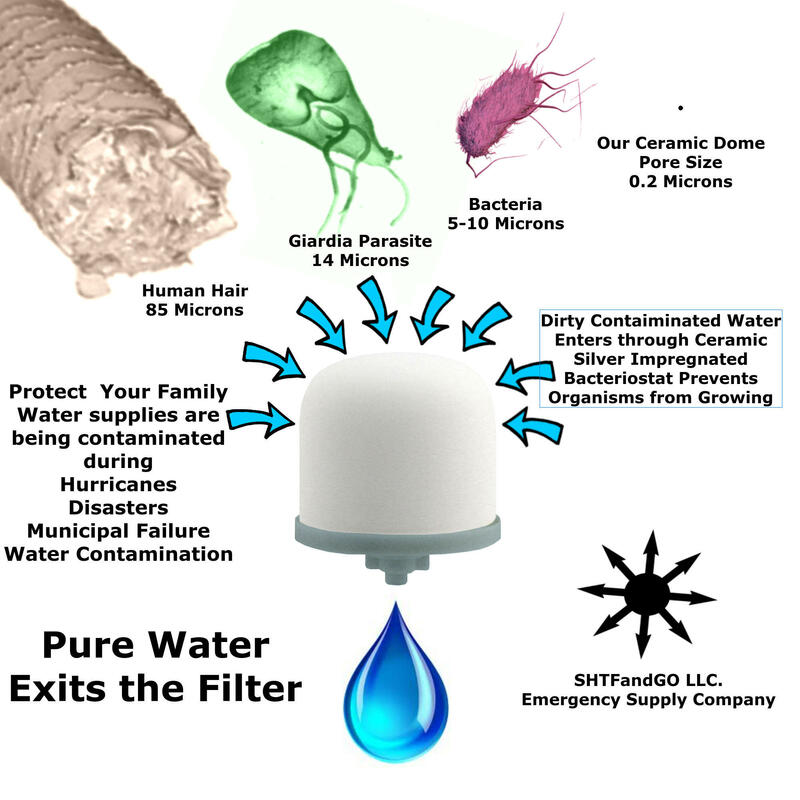 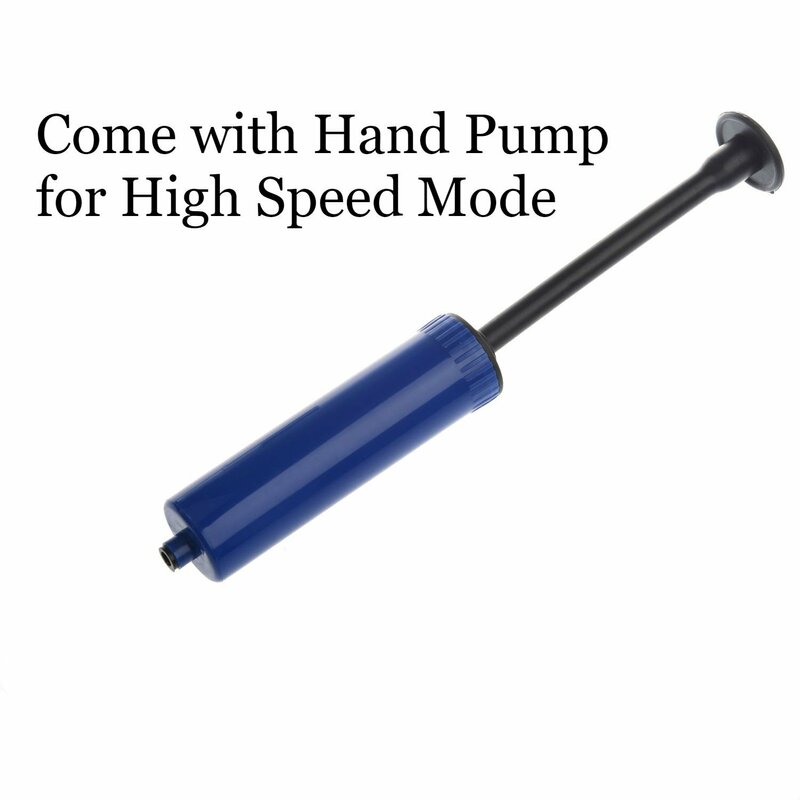 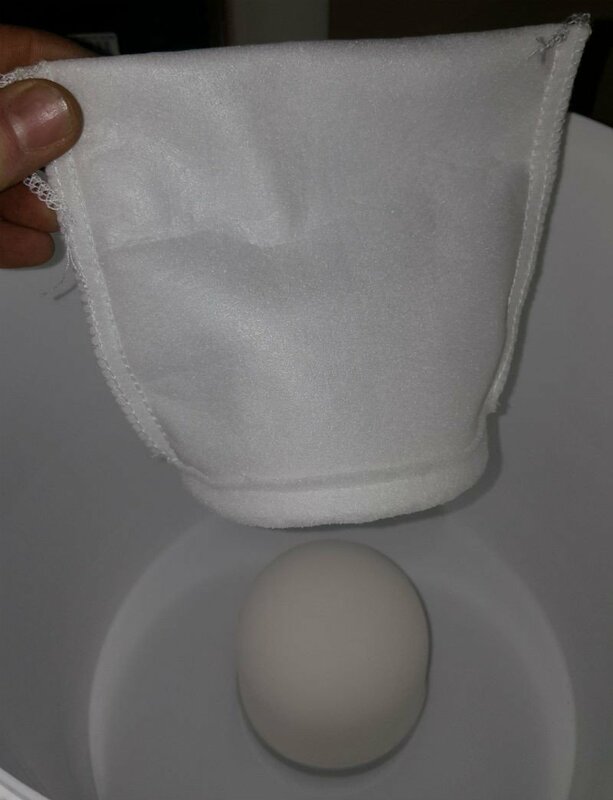 The filters are very effective and removing pathogens from water and the system has removable and washable water element, high impact dispenser spout, locking lids with gaskets, stack-able and easy to transport in compact design. Gravity Well is the only system that can be used as gravity or pressure assisted for fast water production. 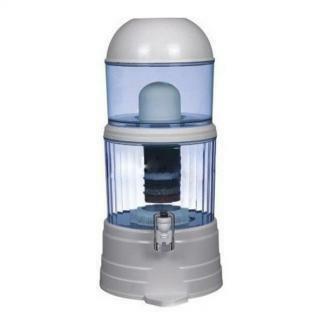 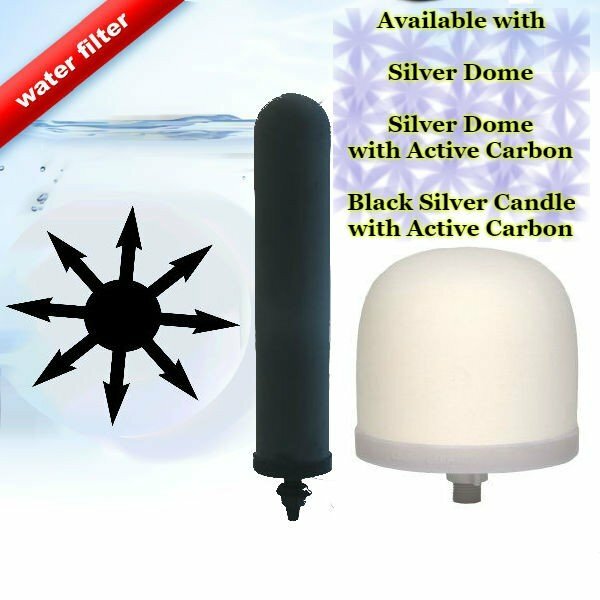 Features: up to 4 gallons per hour output, ceramic silver .2 micron water elements, Ceramic Element with Active Carbon, and Black Carbon .2 Micron Candle Filter, removes protozoa, bacteria, giardia, rust, sand, and all the bad stuff in water that can make you sick down to 99.99% efficiency. 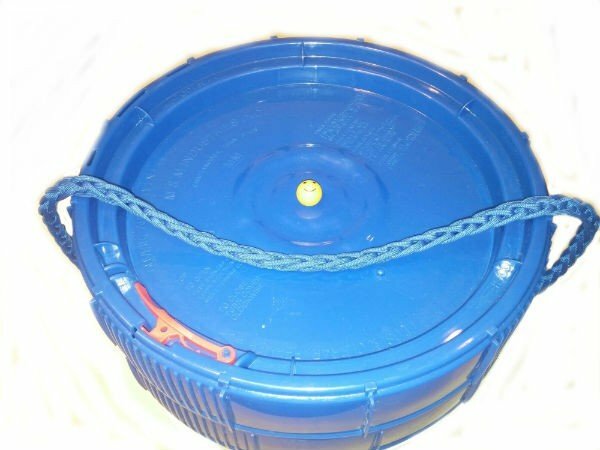 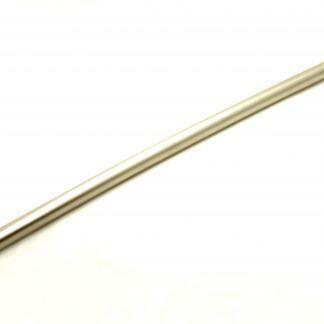 Includes 10 Micron Sock pre-filter, para-cord handle that can be removed and used for emergency cordage. 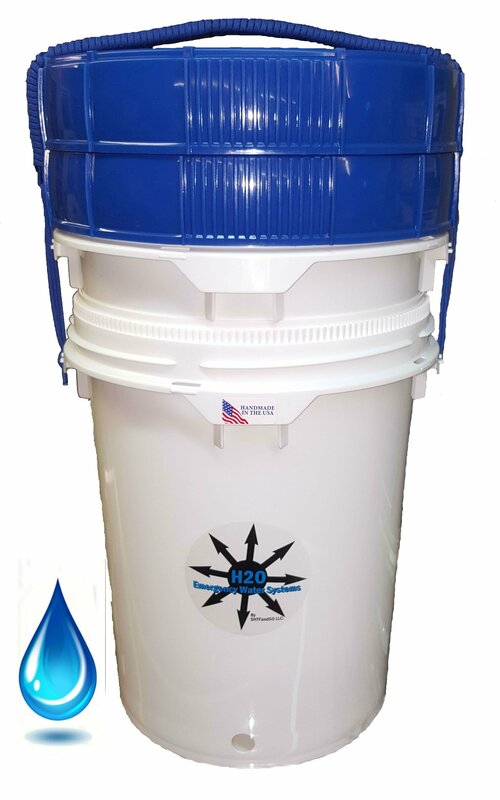 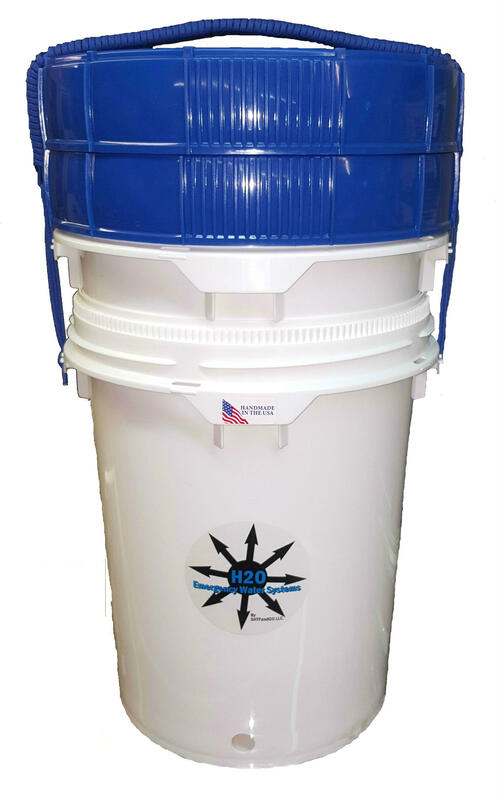 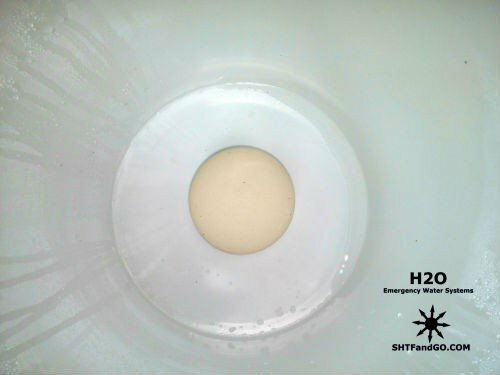 Use to produce drinking and cooking water in emergency situations.